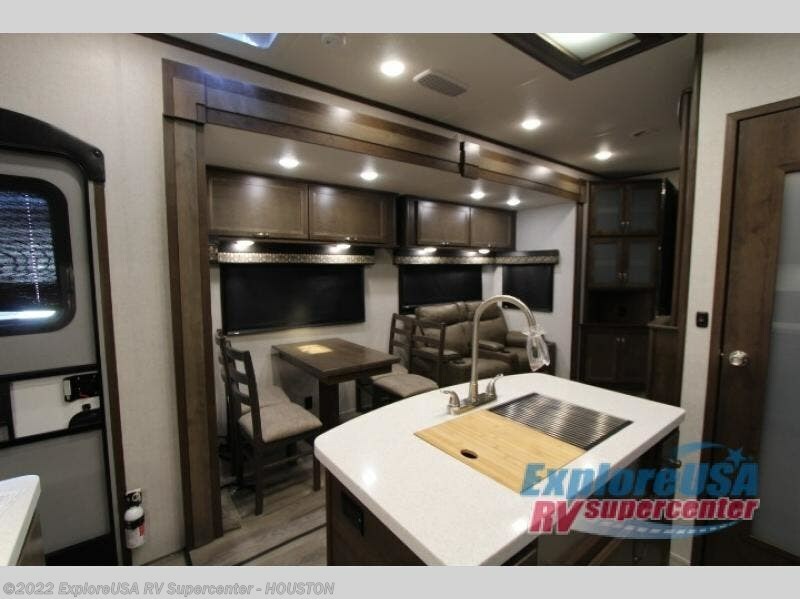 Just imagine your kids playing outdoors, and you are relaxing under the awning after using the outdoor kitchen to make lunch. 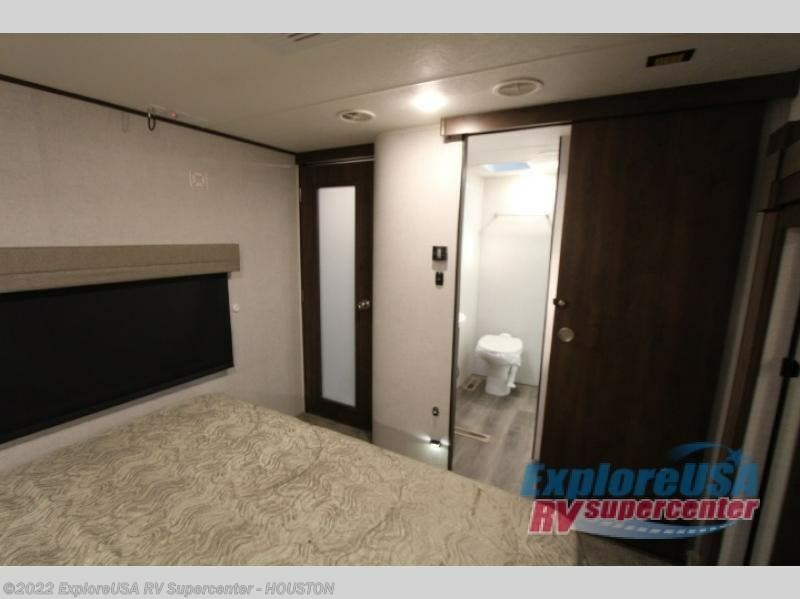 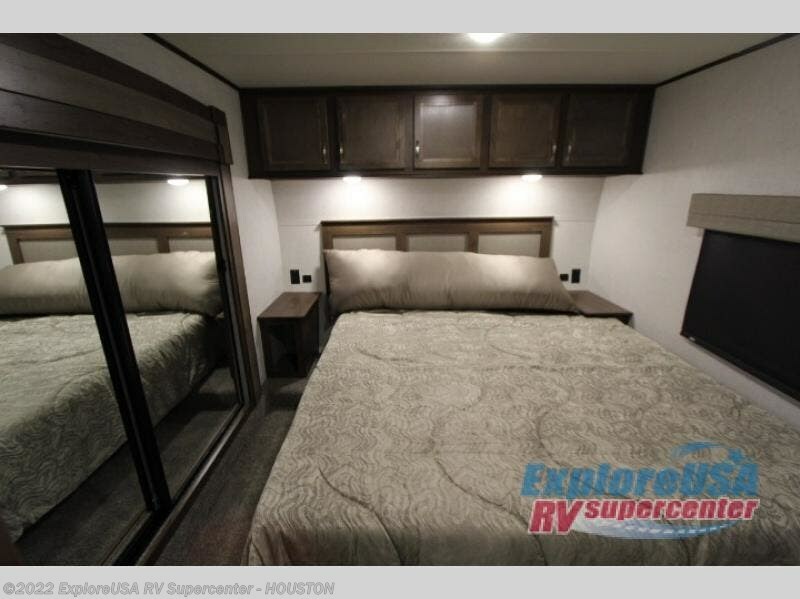 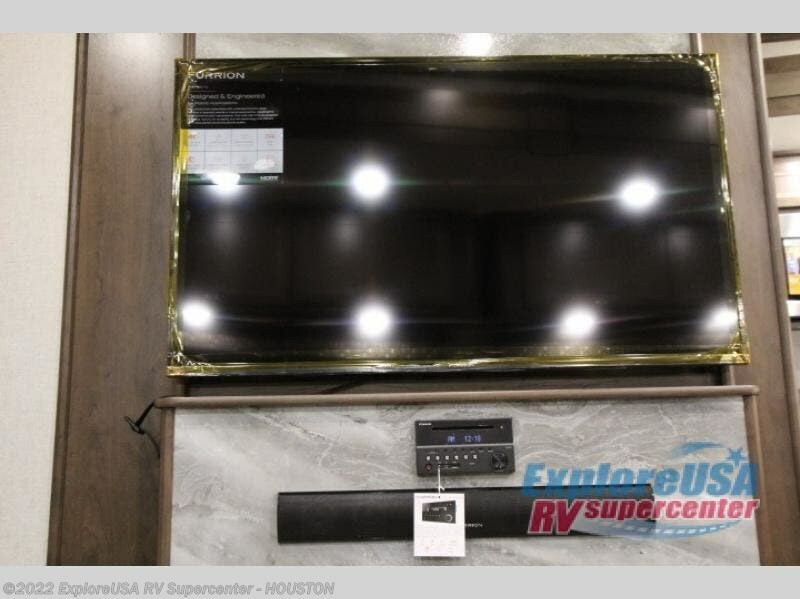 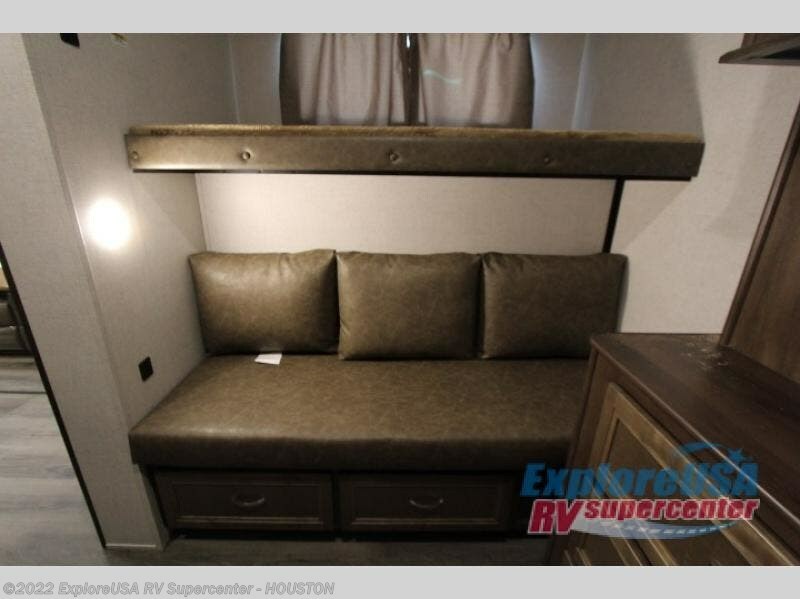 Your spouse may be inside taking a nap in the front master bedroom on a queen bed while using the USB/12V charging port that even continues to charge the electronics without being hooked up to a power source. 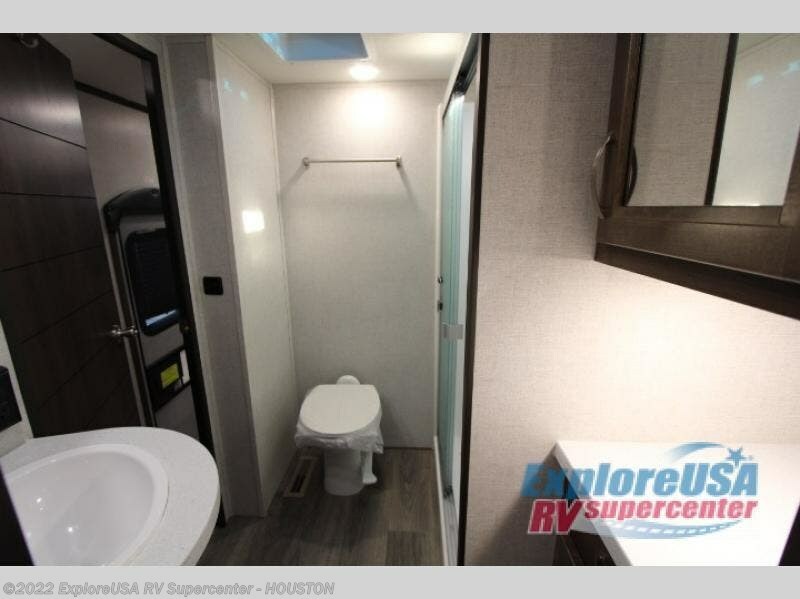 The double entry bathroom allows you easy access to the facilities at night through the bedroom entrance. 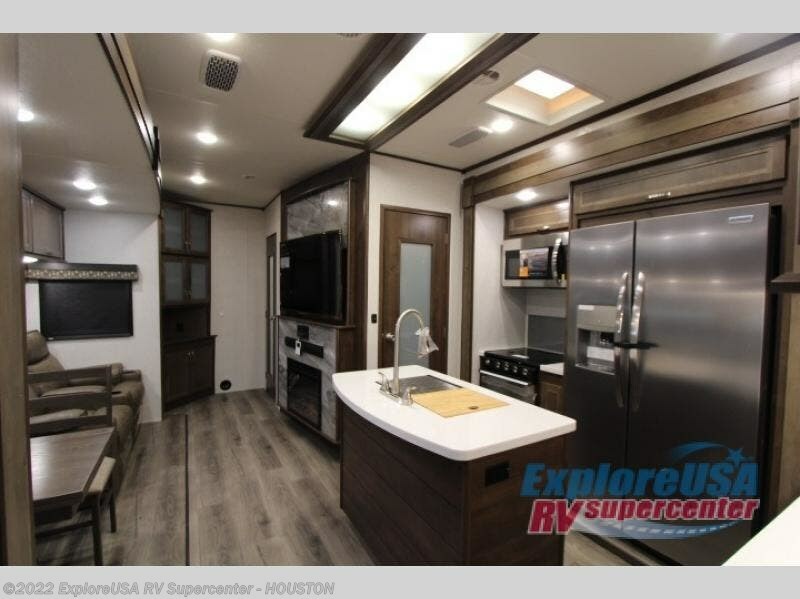 The centrally located combined main living and kitchen area is spacious, comfortable and beautiful with the stainless steel appliances, solid surface countertops, cabinetry and windows throughout. 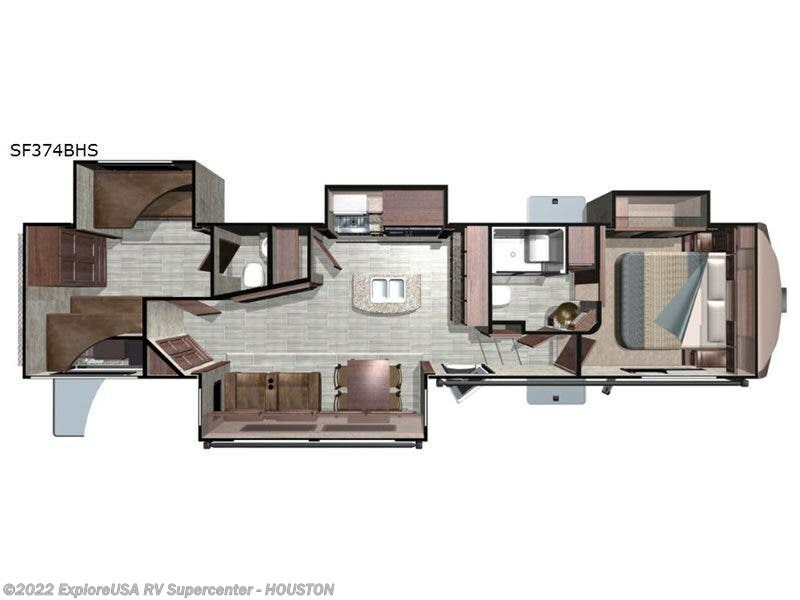 The kids will surely smile as they walk by to the rear private bunkhouse, their oasis away from mom and dad. 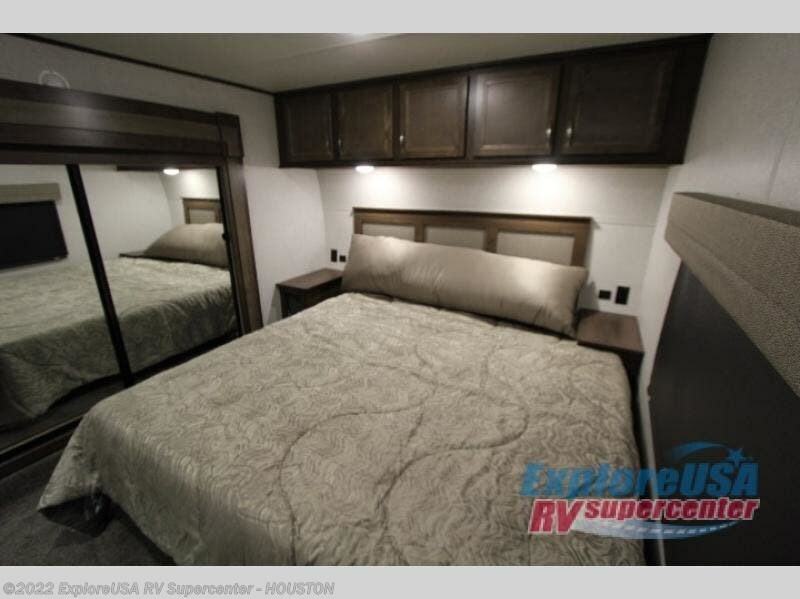 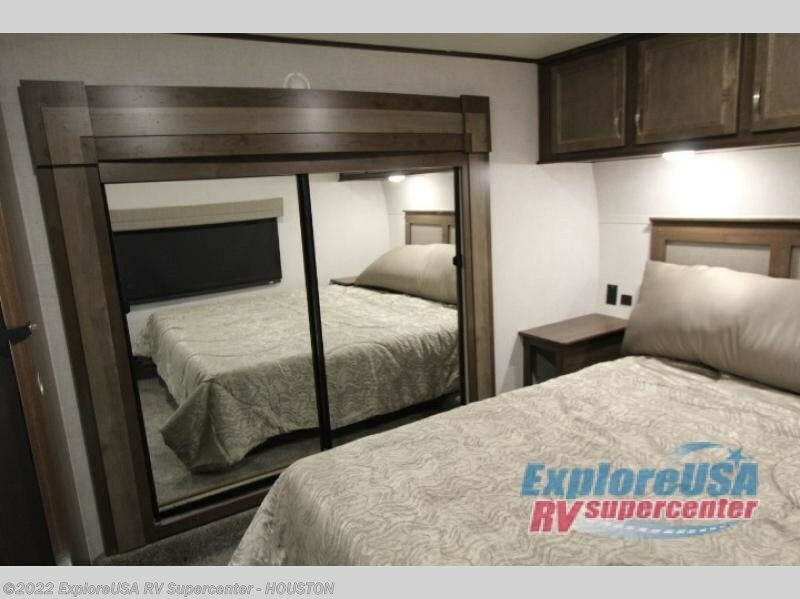 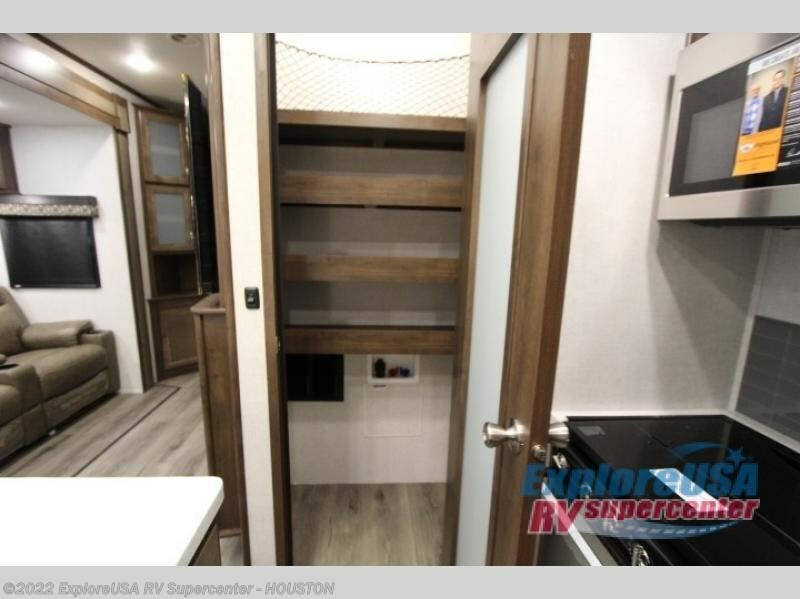 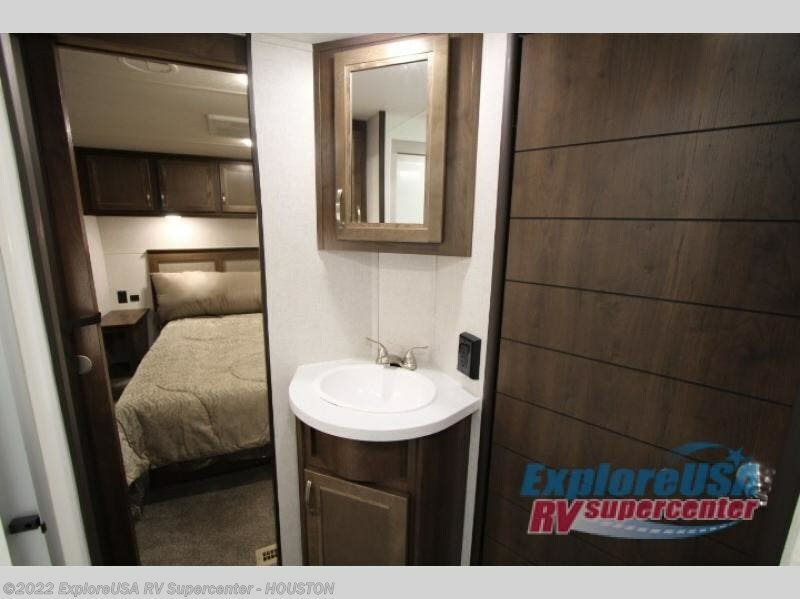 They will enjoy the triple bunks, storage and their own half bath. 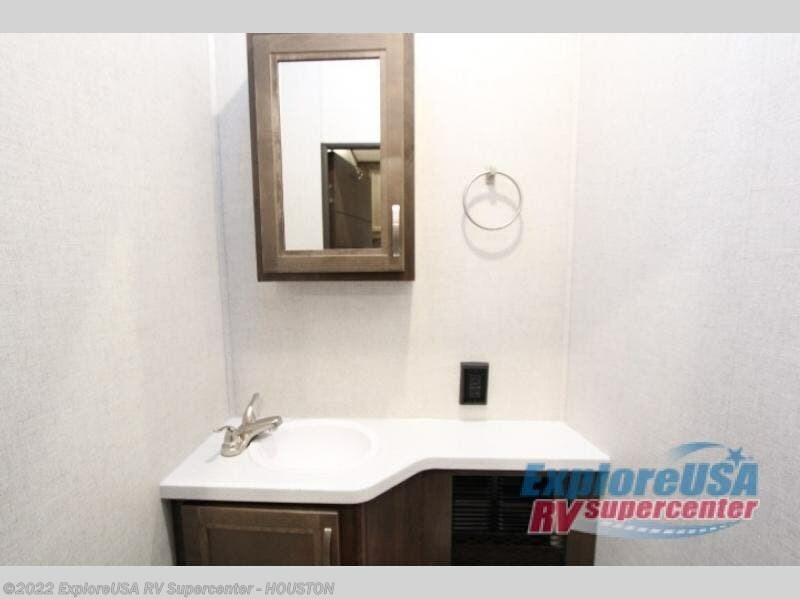 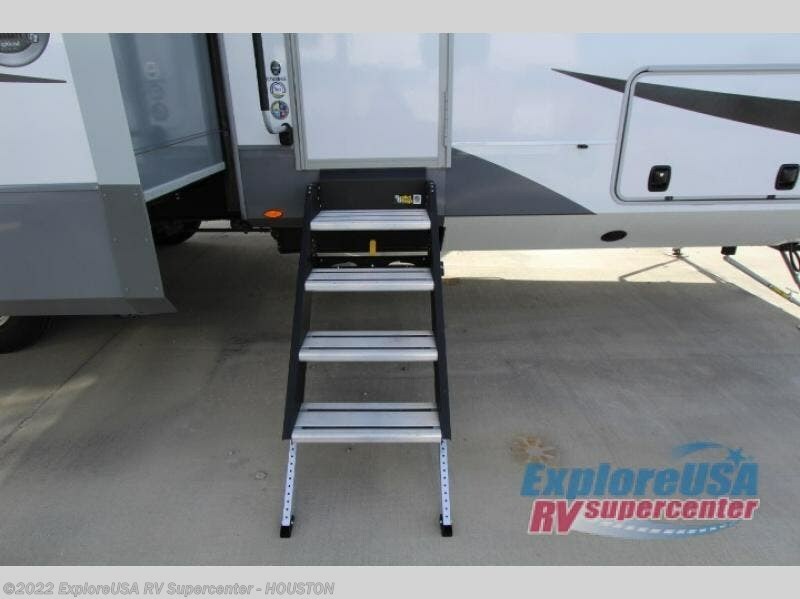 Come see what else you will want in your next fifth wheel. 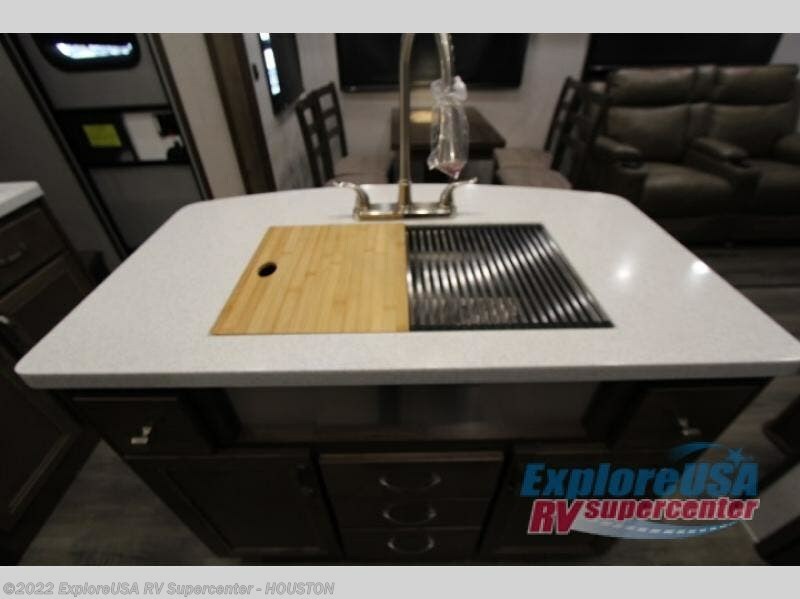 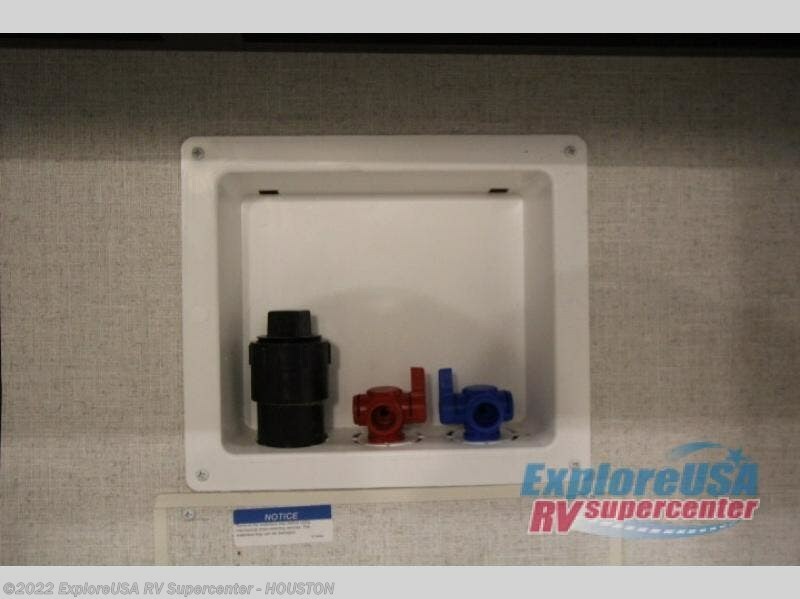 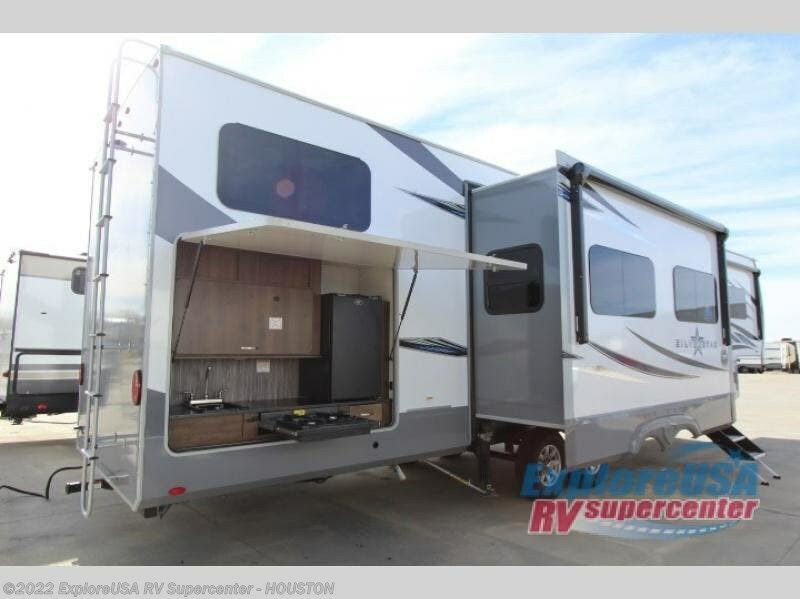 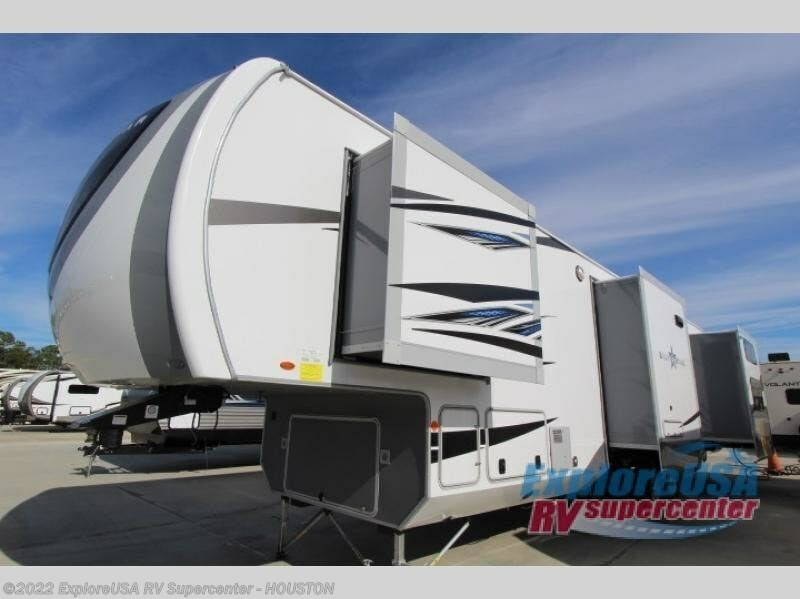 Each Silverstar fifth wheel by Highland Ridge RV offers the Correct Track suspension alignment system which reduces wear and fatigue on the chassis and components, improves fuel mileage and reduces vibration damage to the RV. 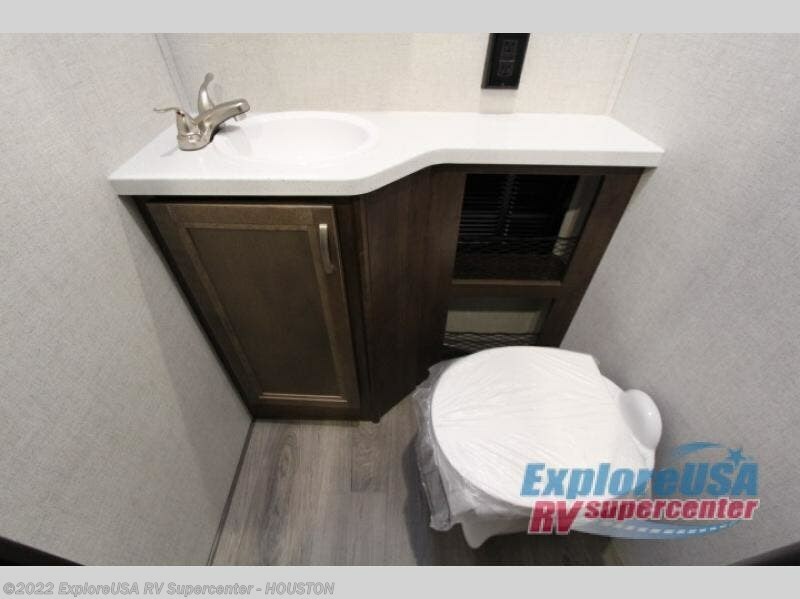 The fifth wheel also includes the JT Strong Arm stabilizers which virtually eliminate movement both front-to-back and side-to-side when set up at the campground. 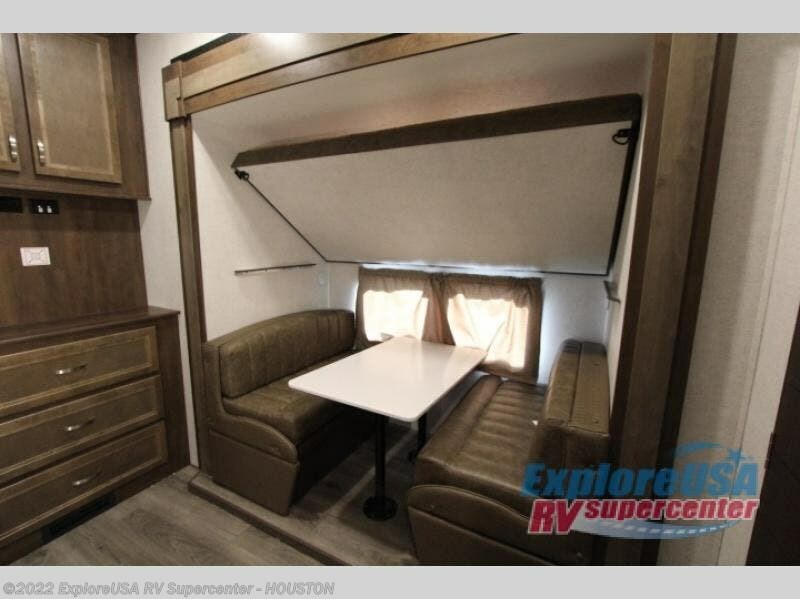 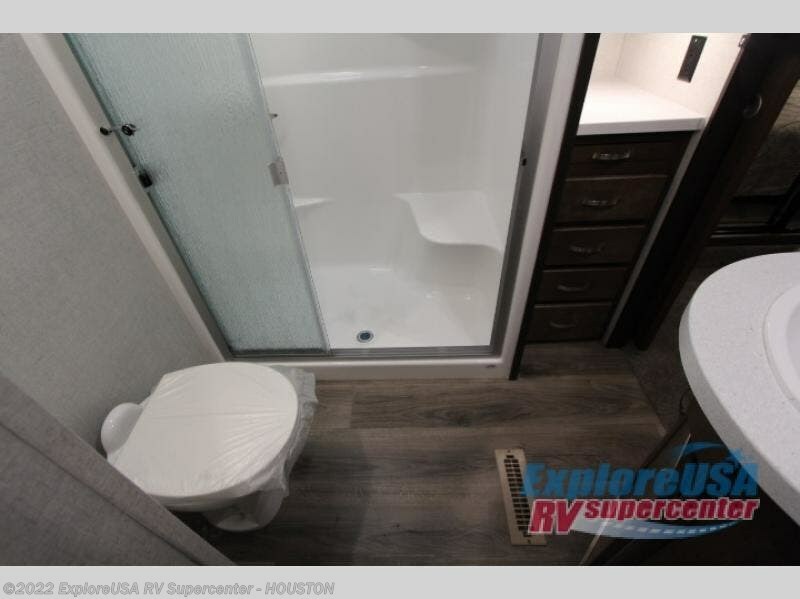 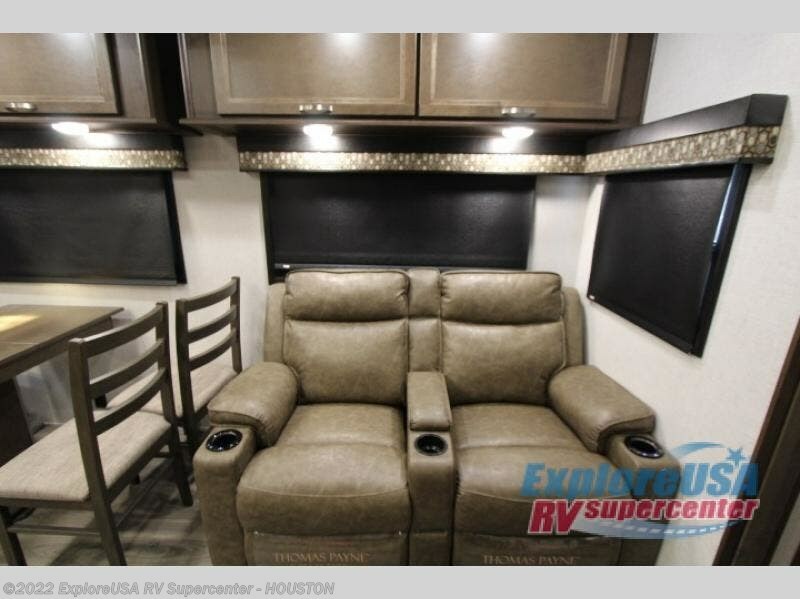 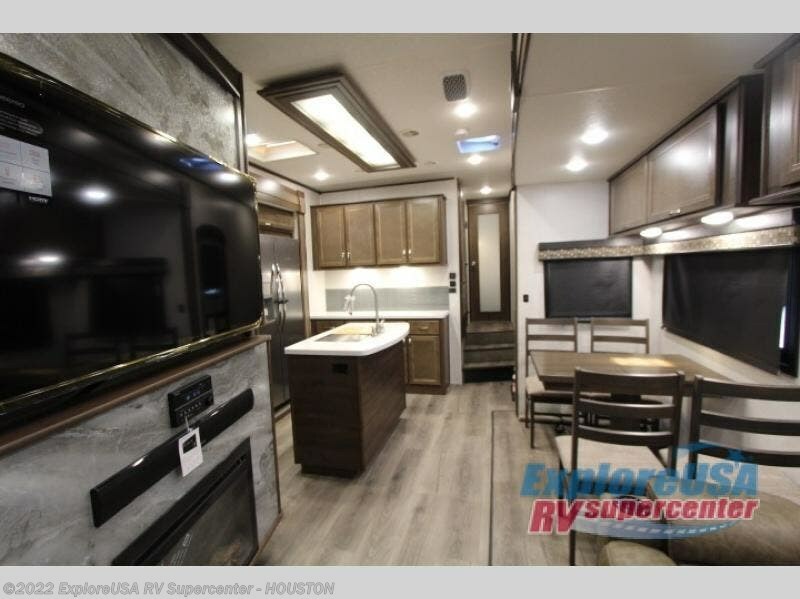 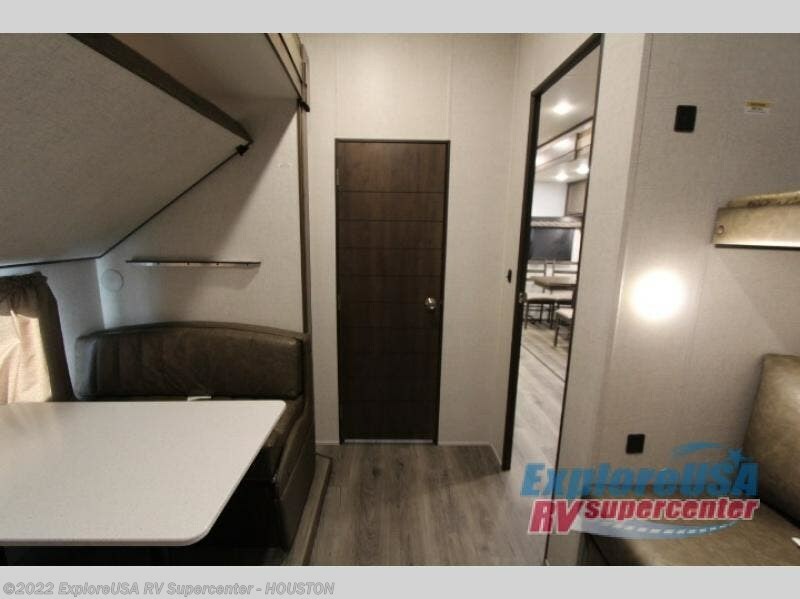 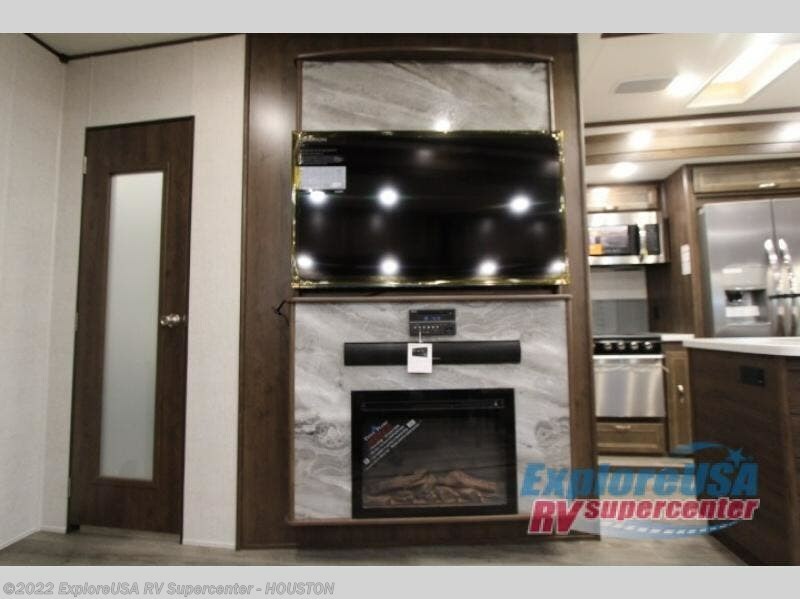 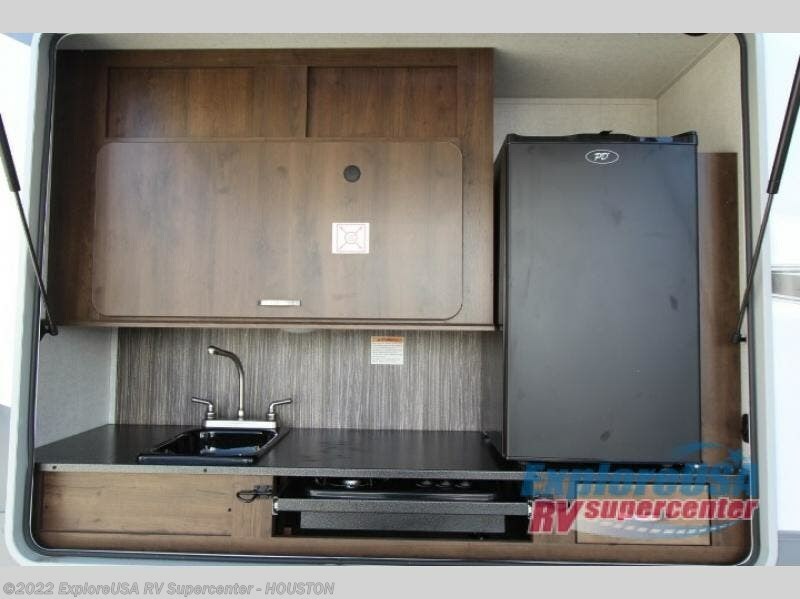 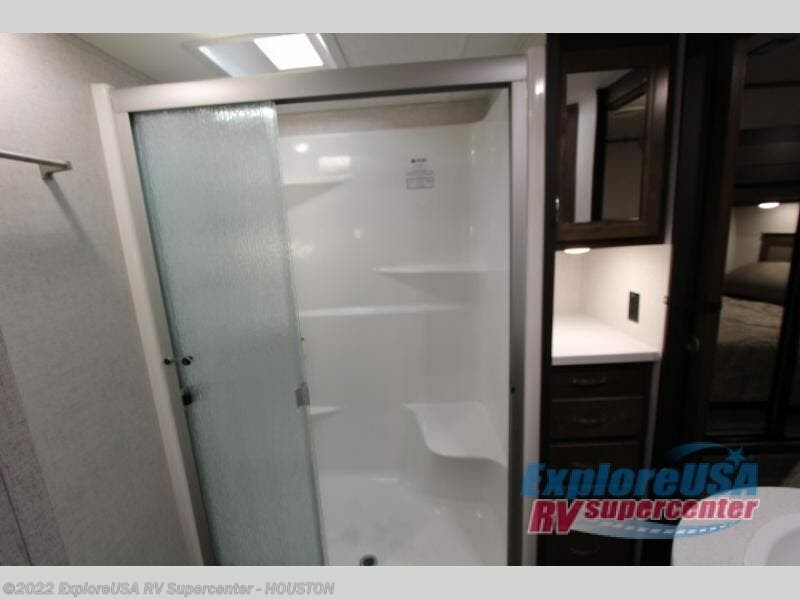 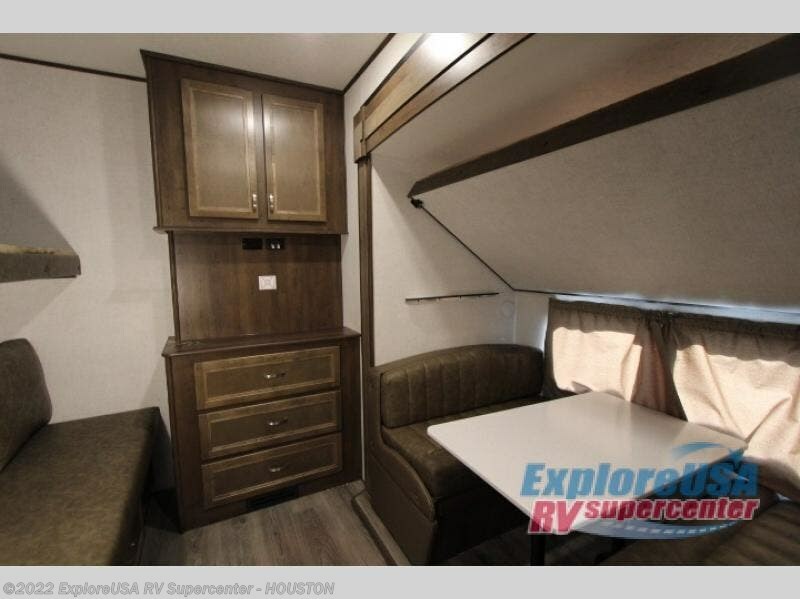 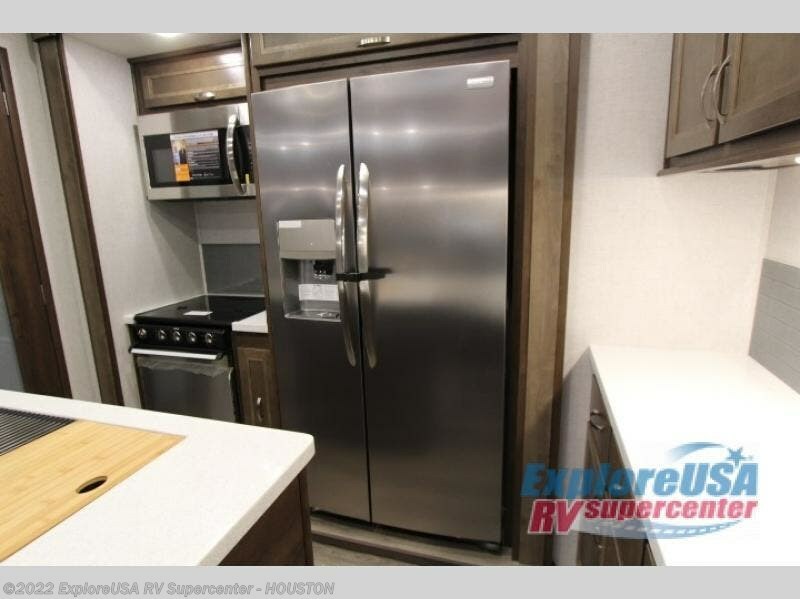 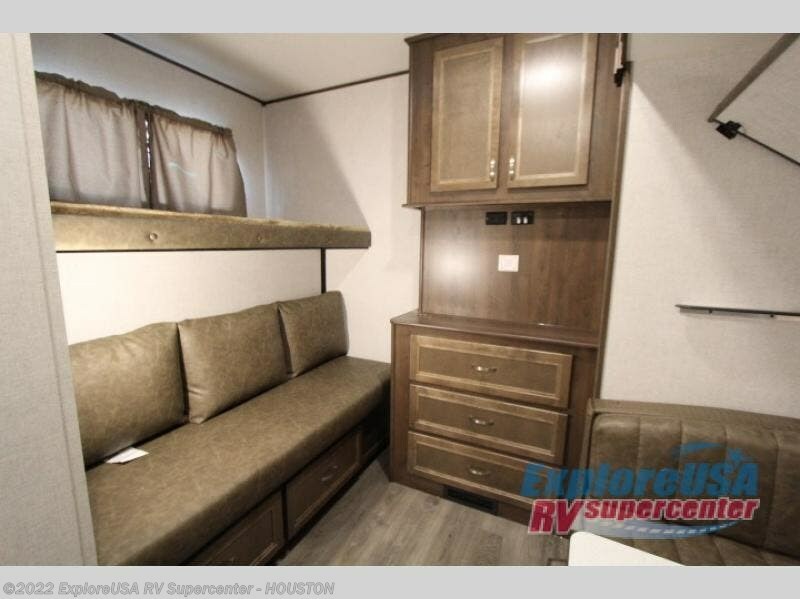 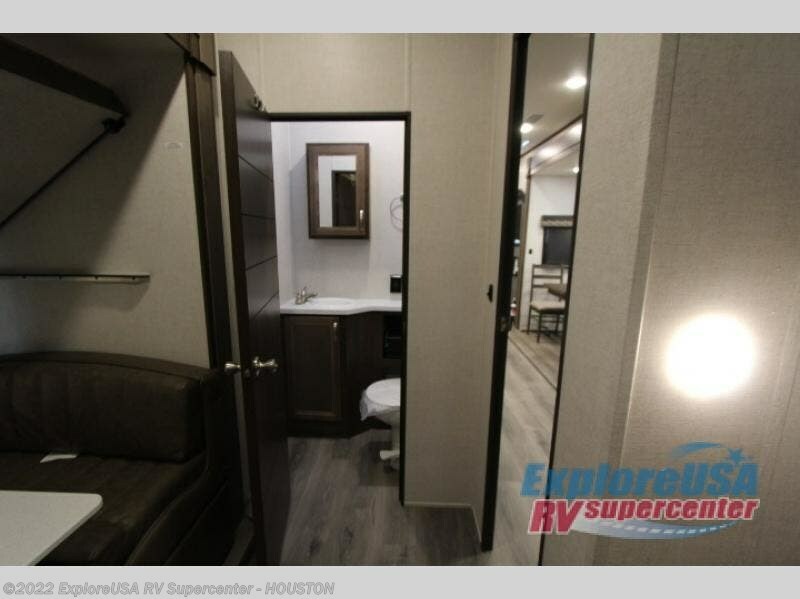 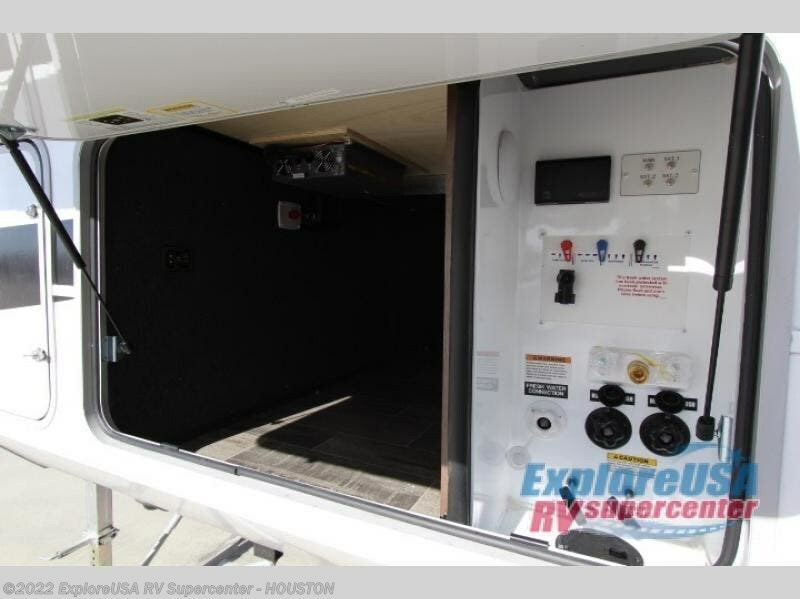 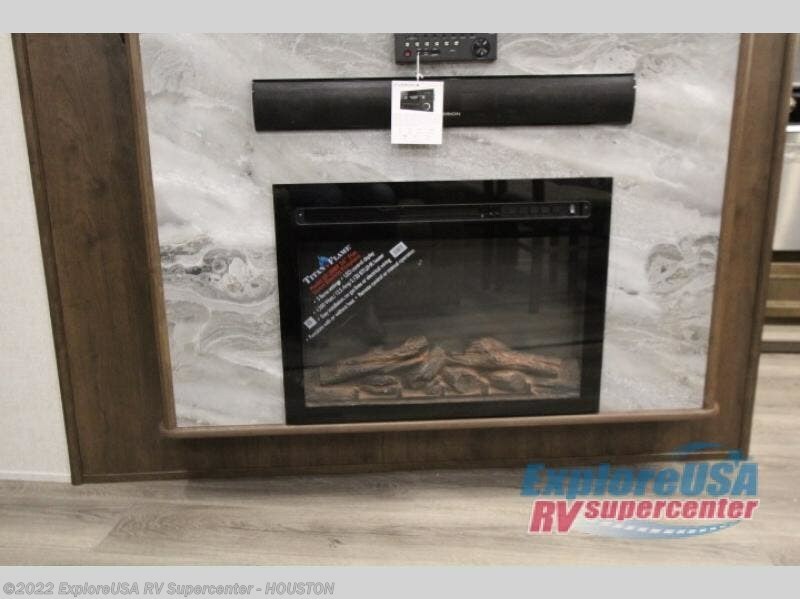 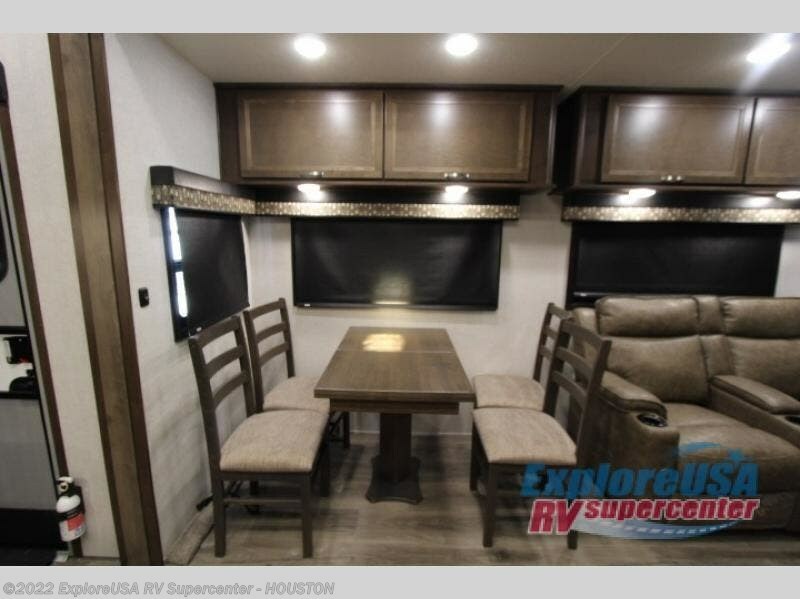 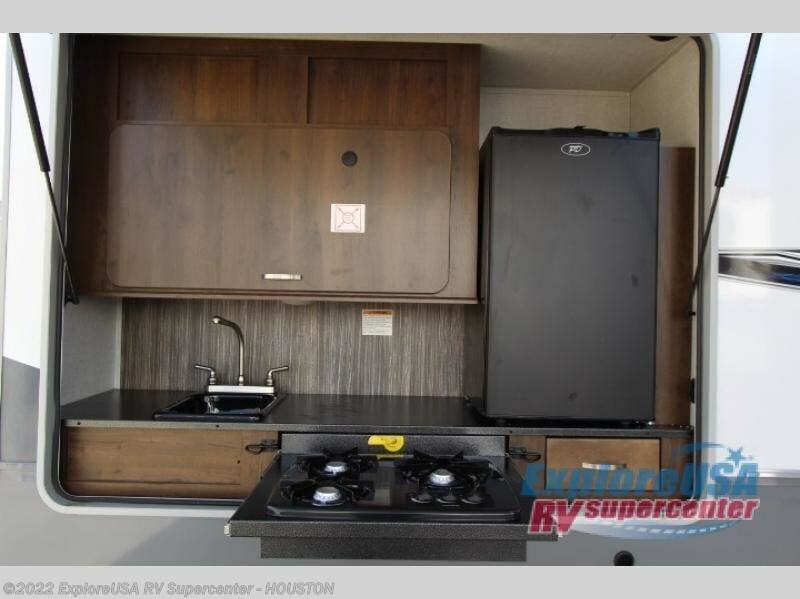 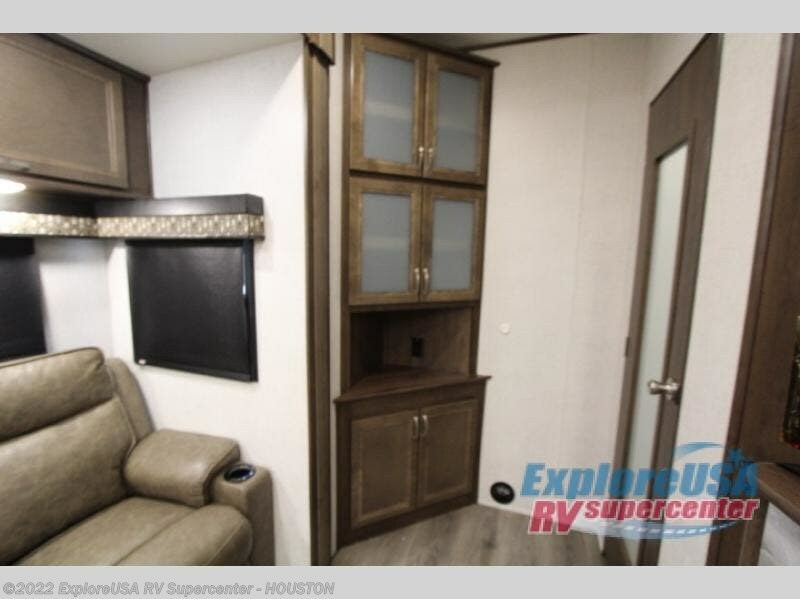 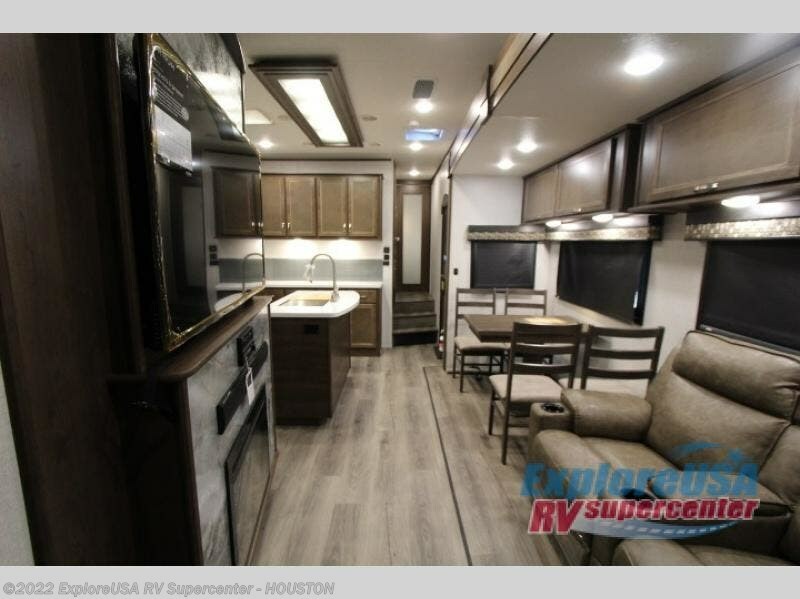 You will also find the ACCU-SLIDE slide system providing 42" deep slide outs with four-corner compression, a heated and enclosed underbelly, and a heated storage area. 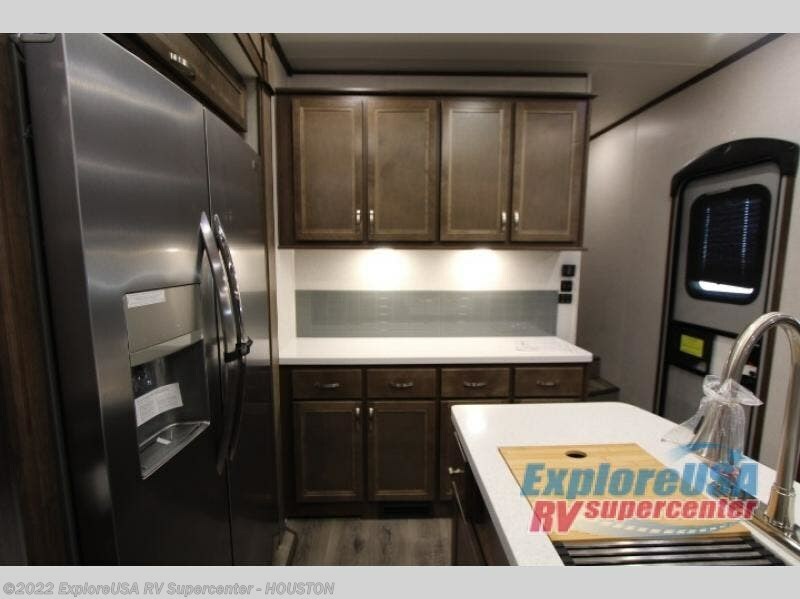 Inside, the stainless steel appliances, solid surface countertops in the kitchen and motion sensor light in the bedroom and hallway provide a modern style. 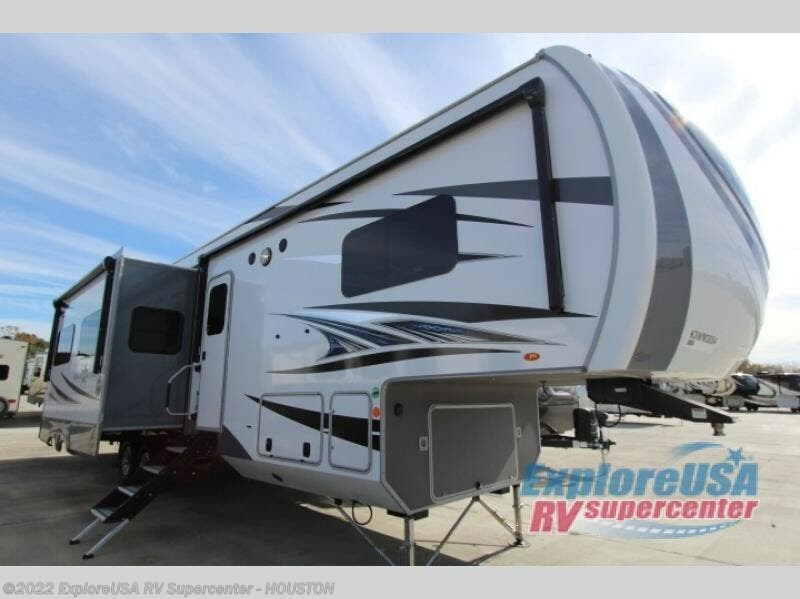 Choose your favorite layout, and start camping the way you like! 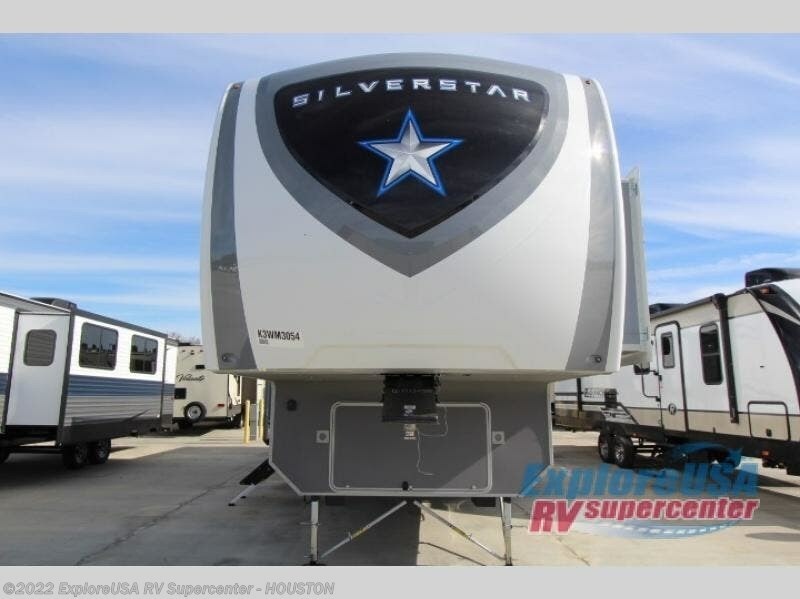 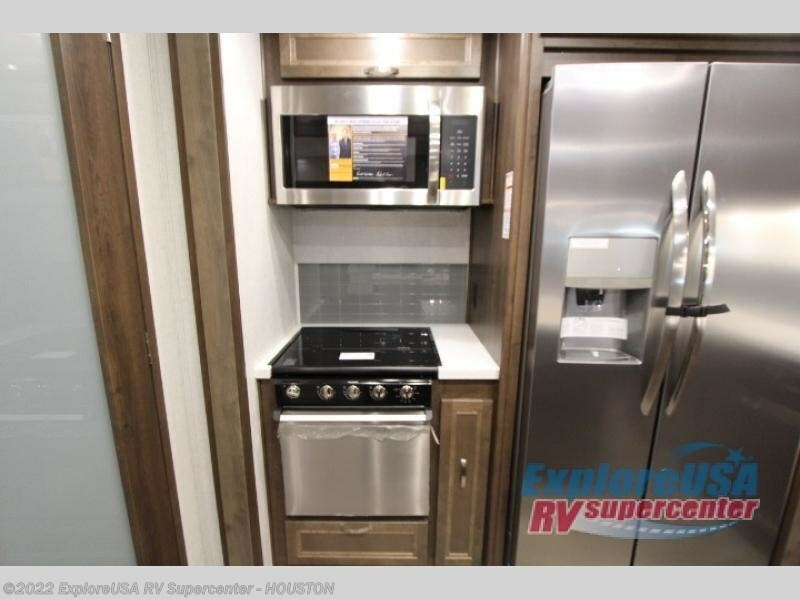 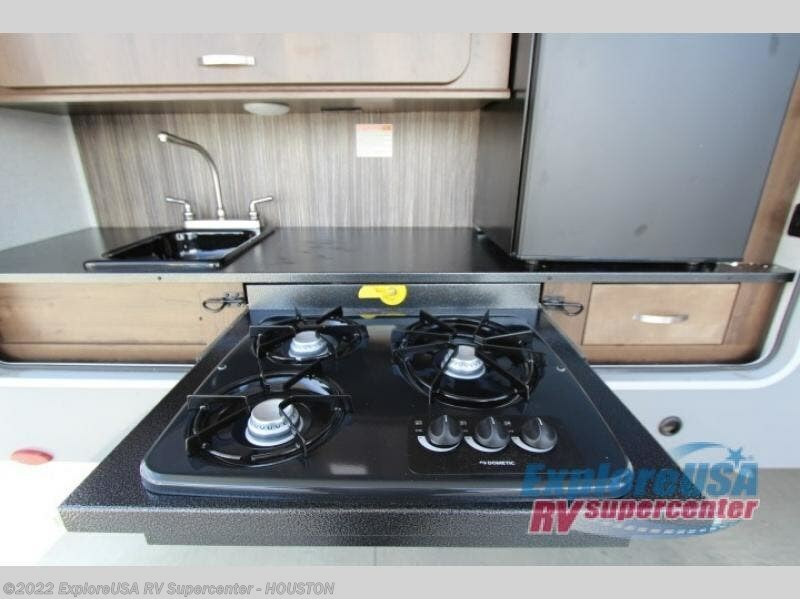 Check out Stock # A1625 - 2019 Highland Ridge Silverstar SF374BHS on highlandridgesource.com!